Judge Nancy Torresen was appointed to the bench in 2011 by President Obama. 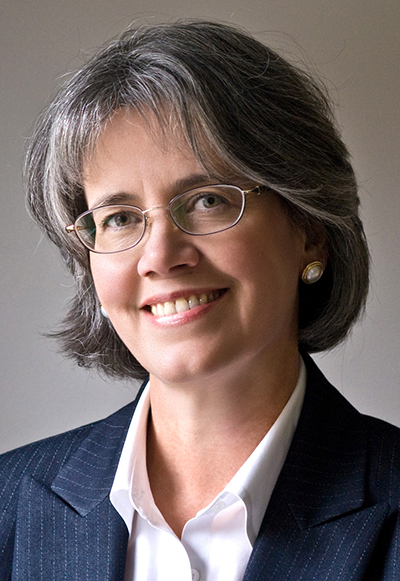 She succeeds Judge John Woodcock Jr., whose term as chief has expired. A federal judge in Portland, Nancy Torresen, has been named chief judge of U.S. District Court for the District of Maine, succeeding Judge John Woodcock Jr., whose five-year term expired on Jan. 5. Torresen was appointed by President Barack Obama on Oct. 11, 2011, and currently serves on the 1st Circuit Judicial Council, chairs the district court’s Criminal Law Committee and presides over the district’s first post-sentence re-entry program. Prior to becoming a judge, Torresen worked for the U.S. Attorney’s Office in Maine on civil cases and criminal prosecutions from 1990 to 2011. Before that, she worked in private practice at the law firm of Williams and Connolly in Washington, D.C., from 1988 to 1990. In the District of Maine, the chief judge oversees a budget of more than $5.6 million and a staff of more than 100 people, including judicial support staff, the clerk’s office and the federal Probation and Pretrial Services Office. Woodcock will continue to serve as an active district judge.